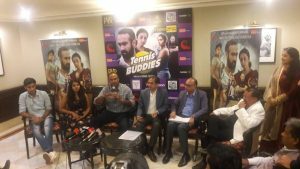 Press Conference for release of CFSI film ‘Tennis Buddies’ held at PVR, New Delhi. 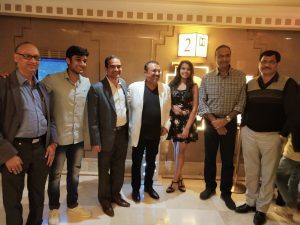 Home / Events / Press Conference for release of CFSI film ‘Tennis Buddies’ held at PVR, New Delhi. 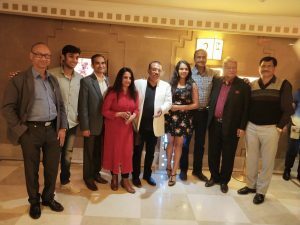 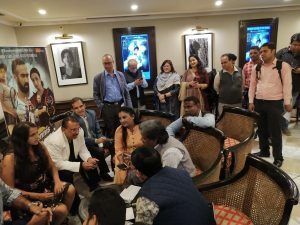 A Press conference at PVR Plaza, Connaught Place and a special preview of CFSI film ‘Tennis Buddies’ was held at PVR Ikon Vasant Kunj, New Delhi on 20th March, 2019. 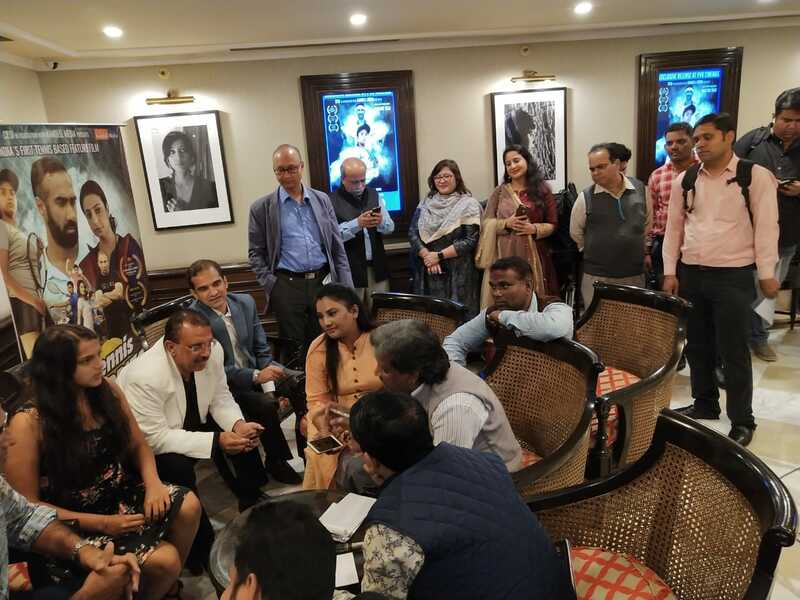 The film preview was organized specially for Government officials, sportspersons, media. 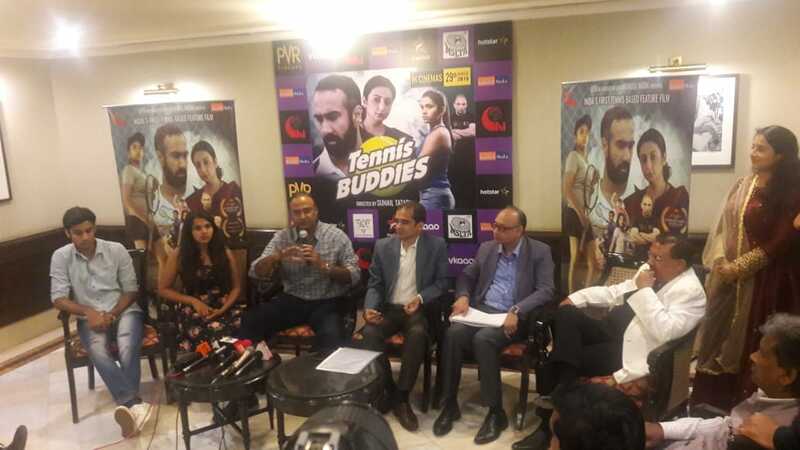 ‘Tennis Buddies’ is scheduled to be released on 29th March, 2019.